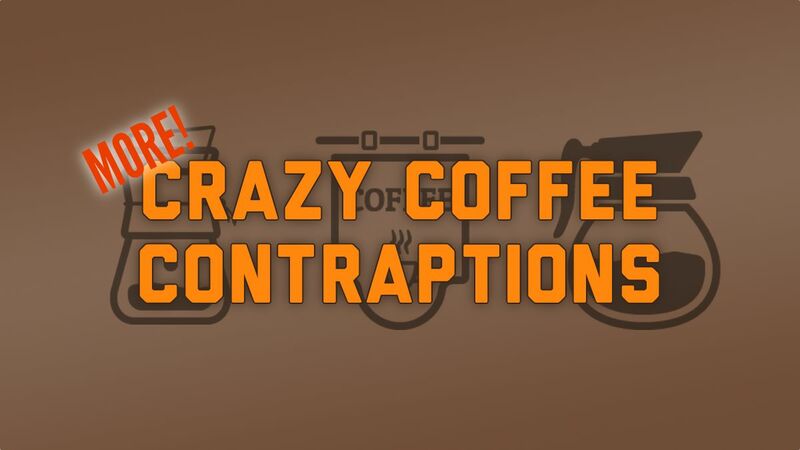 Seven more crazy coffee contraptions that look mighty stylish and will set you back a good amount of your hard-earned cash—but won’t necessarily make a better cup of coffee. For the fourth year running, I present to you, dear reader, my list of life-affirming durable goods perfect for the adventurer or the adventurous at heart. 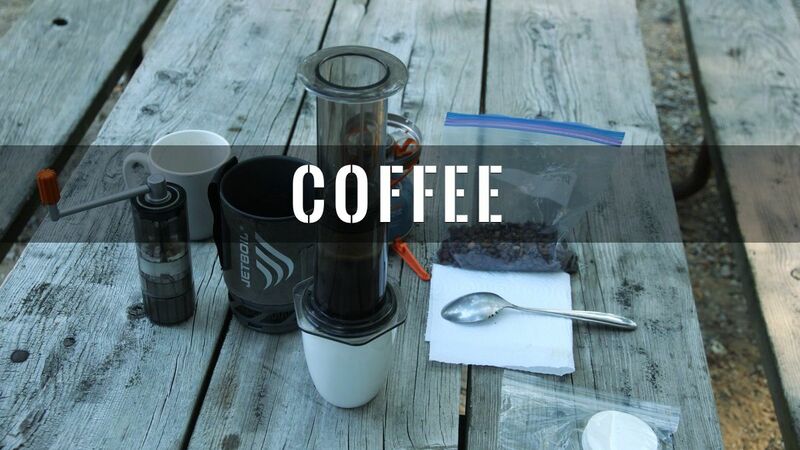 If you’re serious about coffee on a road trip, the only way to go is to make it yourself. Here’s what you’ll need to brew the perfect travel coffee.